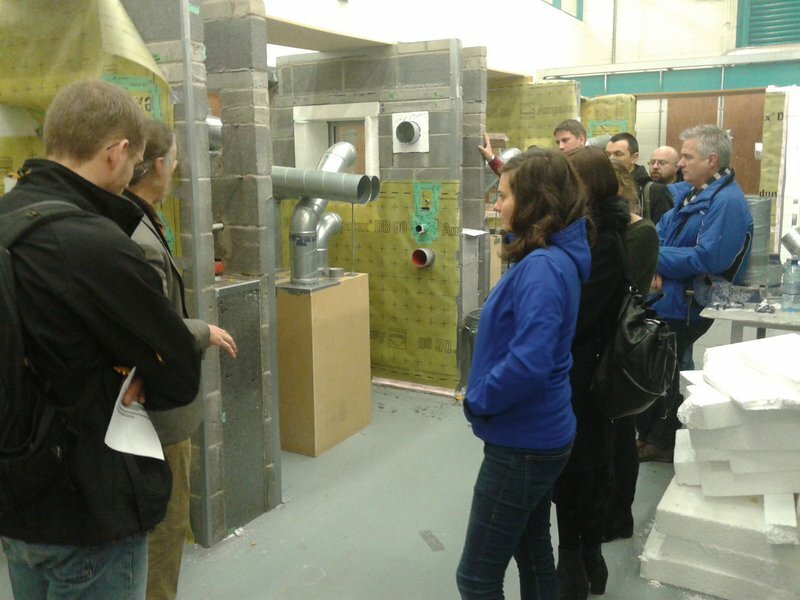 It doesn’t matter if you are a designer, a construction worker, a public official responsible for the city infrastructure, or you just want to build your new passive house: we offer trainings and advice especially for you. 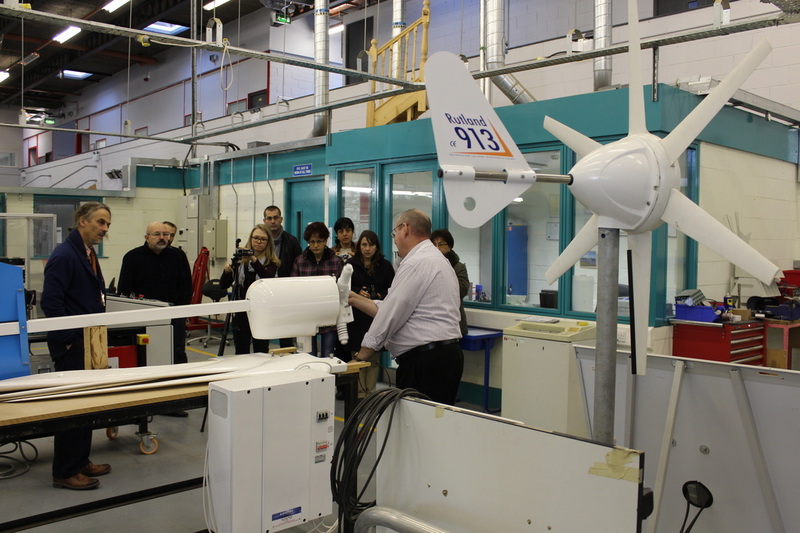 With our up-to date training programmes and materials coming from the world’s leaders in sustainable building, you’ll learn things for buildings you don’t know yet. And with our new training facilities, demonstration tools and numerous partners from the construction industry, you’ll see and touch things in buildings you probably haven’t seen before. With this kind of knowledge, right decisions and successful projects would be easily within your reach. And if you need further advice for your own project, we’ll be there to help and ask the best. On the train to NZEB, building designers are in the driving seat. But do we know enough to reach our destination - faster and safer? Still wondering if it's the right time to catch the train to NZEB? Waste no more time and join us: we'll show you all you need to know! The sole responsibility for the content of this website lies with the authors. It does not necessarily reflect the opinion of the European Union. Neither the EASME nor the European Commission is responsible for any use that may be made of the information contained therein.